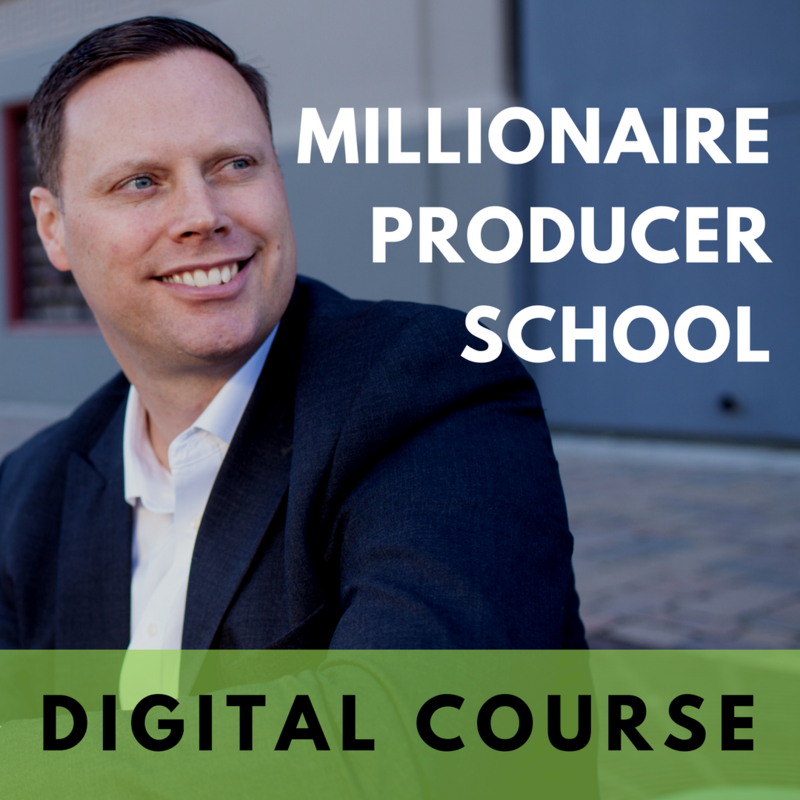 Congratulations on making the decision to 12X your career by purchasing one of these sales training programs. 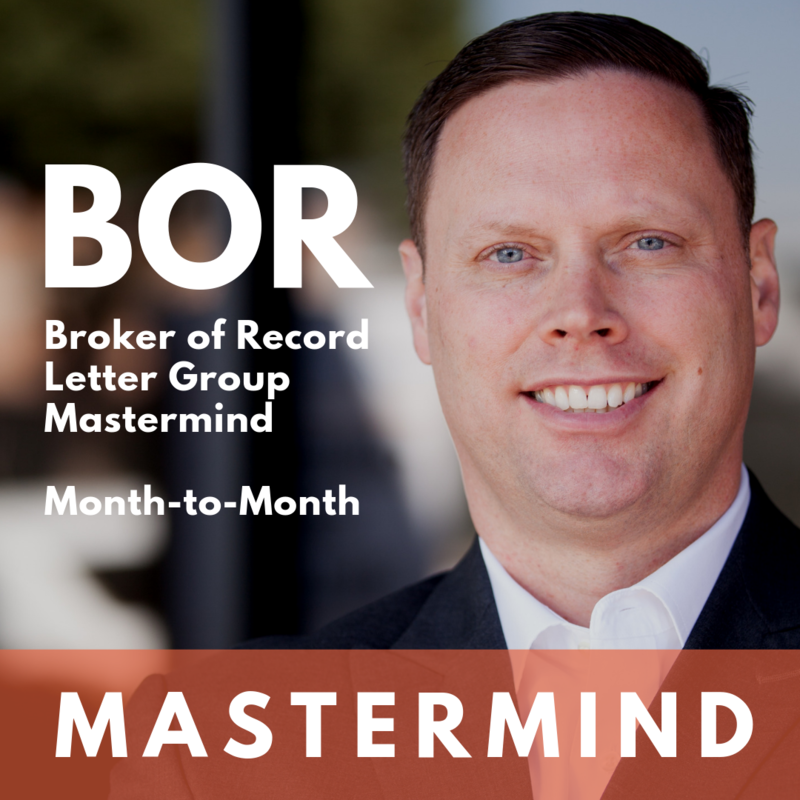 I look forward to serving you and helping you build a $1,000,000 Book of Business…one signed Broker of Record Letter at a time. 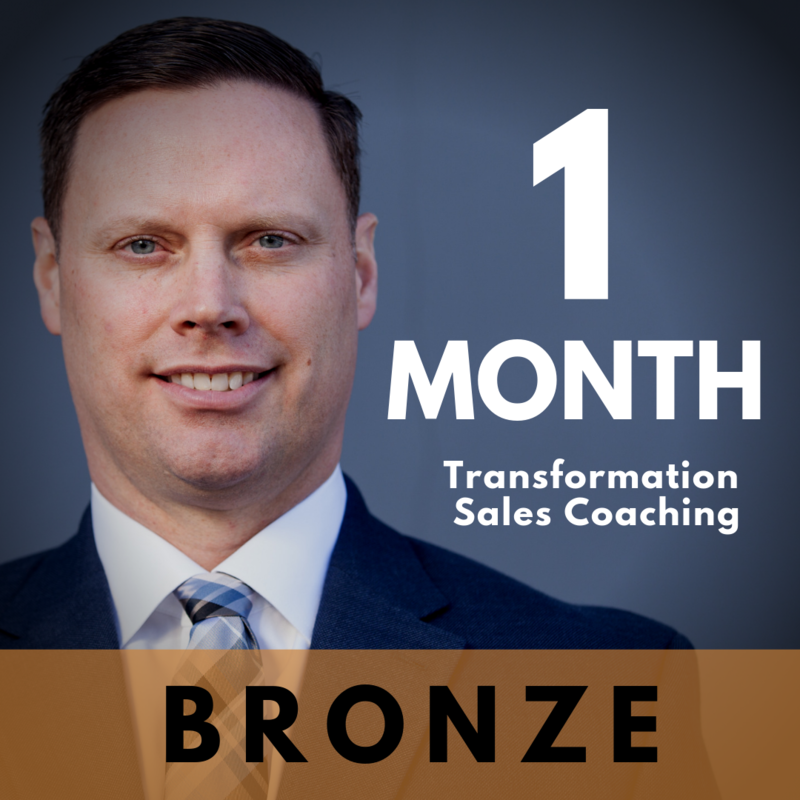 ONE (1) MONTH of personalized, high-impact, results-oriented, ONE-ON-ONE sales coaching with Charles Specht. 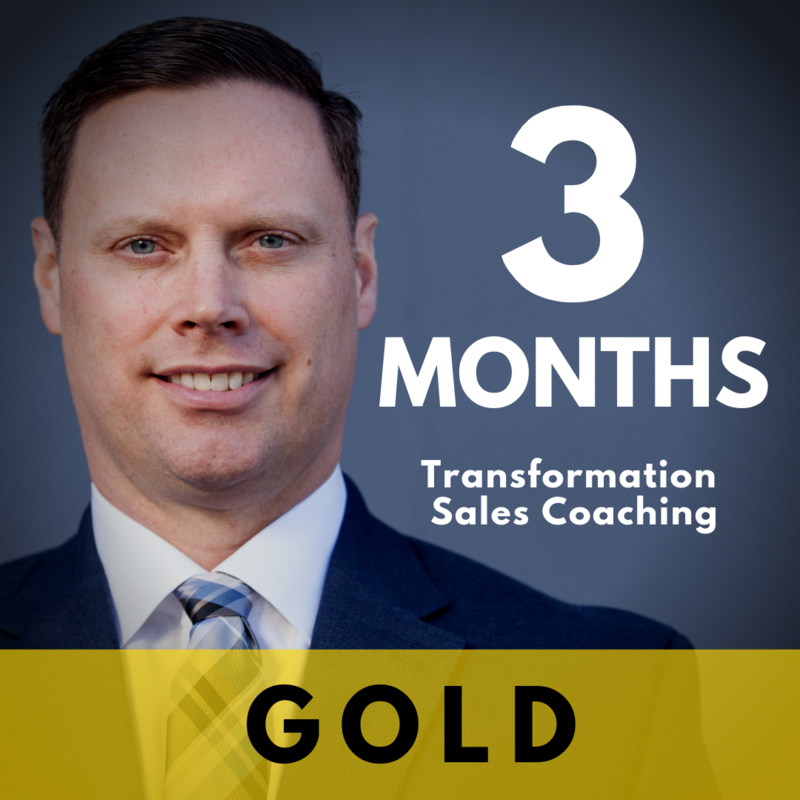 THREE (3) MONTHS of personalized, high-impact, results-oriented, ONE-ON-ONE sales coaching with Charles Specht. 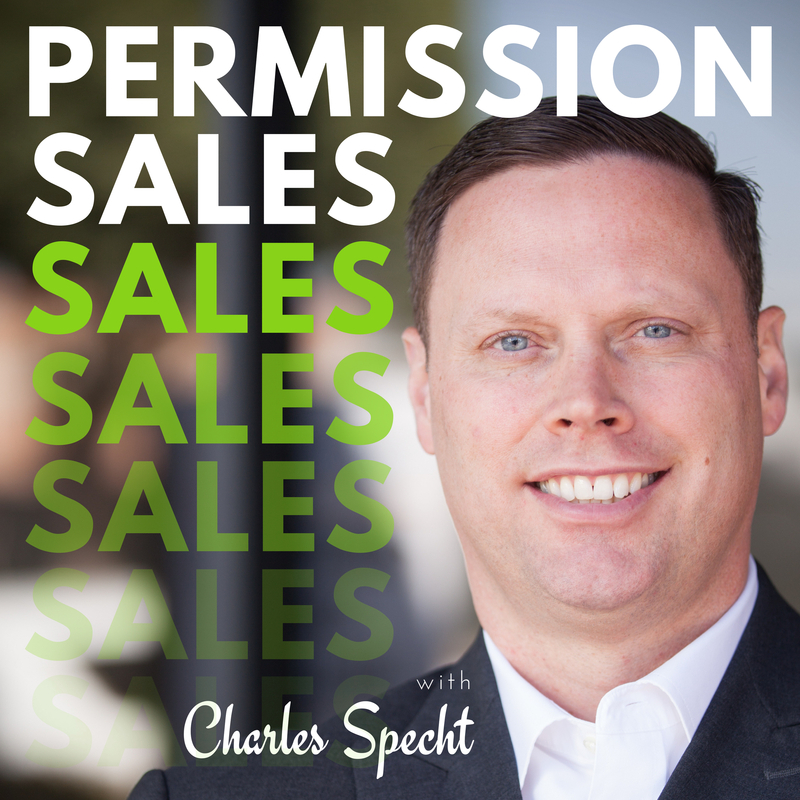 In addition, this GOLD package includes 24/7 access to Charles Specht via email, text, and telephone throughout your 3-month program. 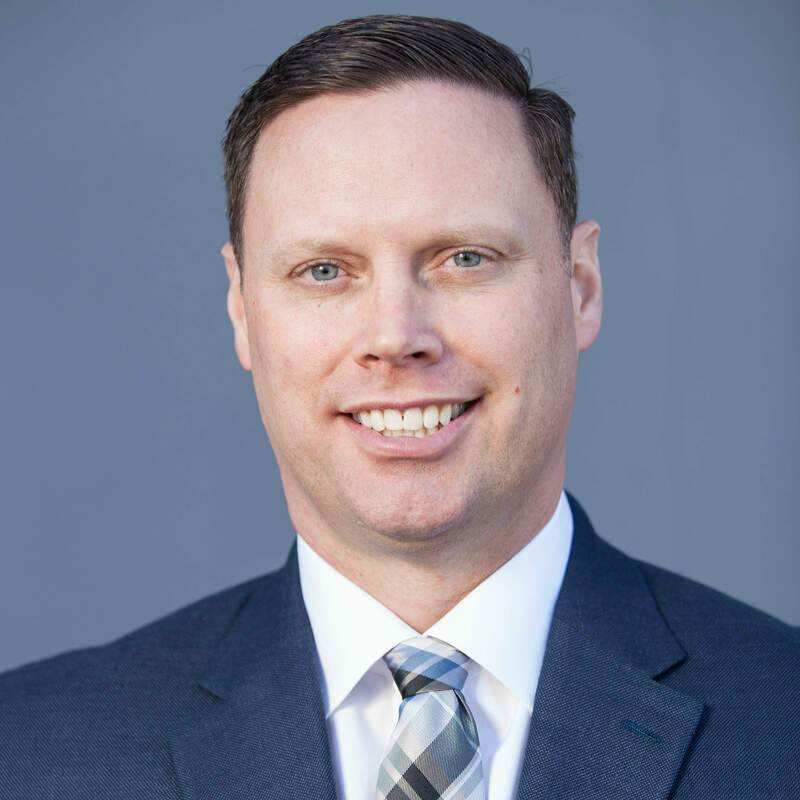 Essentially, this coaching program puts Charles on retainer with you.